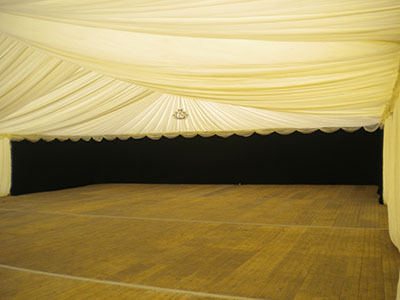 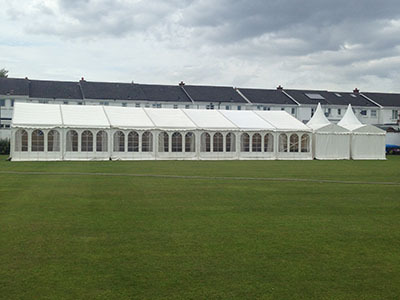 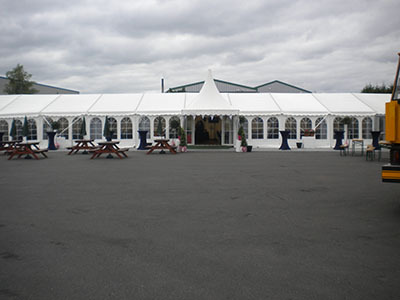 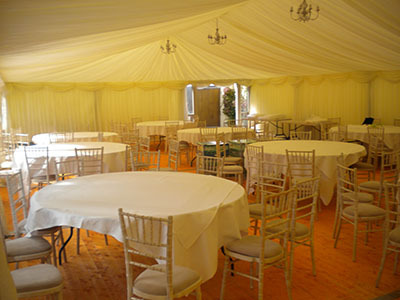 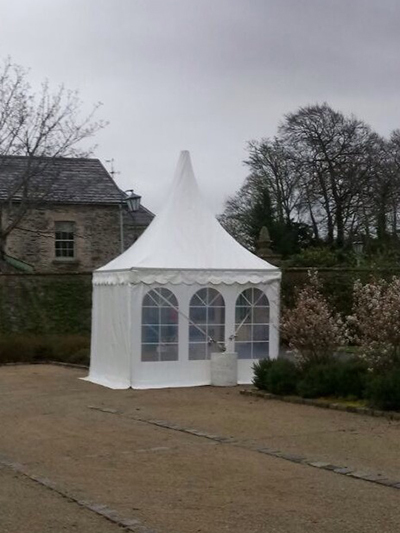 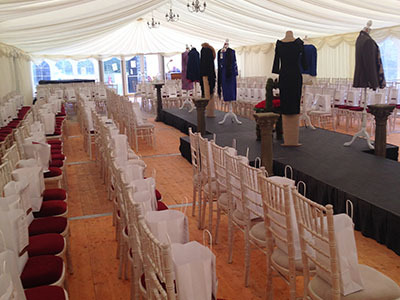 We supply marquees to any location in Dublin and are 15 minutes from the M50. 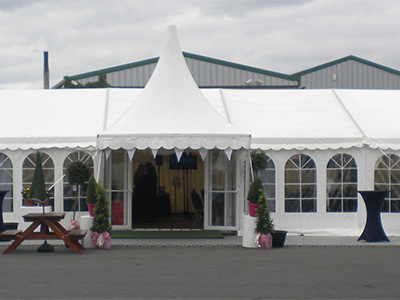 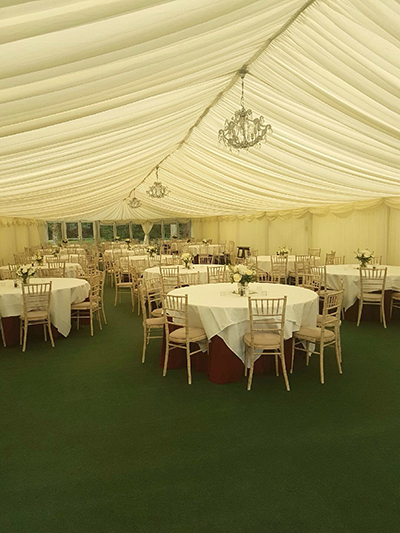 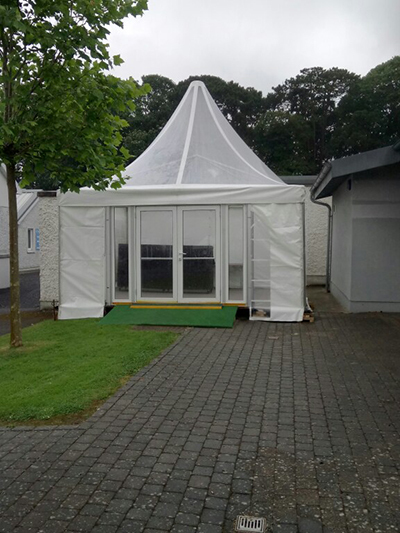 A wide range of marquee styles have been put together in Dublin including the following areas – Sutton, Howth, Churchtown, Clonskeagh, Dundrum, Goatstown, Rathfarnham, Windy Arbour, Blanchardstown, Castleknock, and Ballinteer. 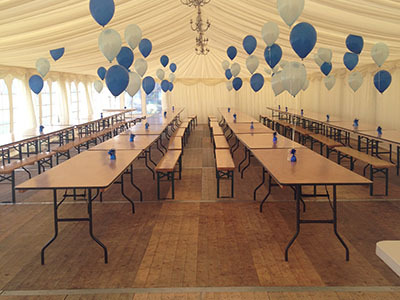 Christenings, Communions, Confirmations, Birthday Parties, Wedding Receptions. 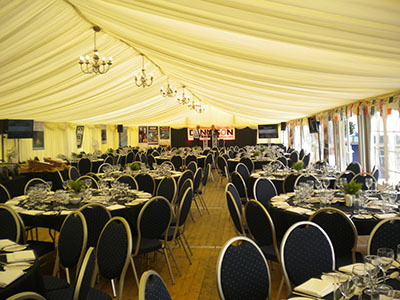 Business promotions, Product launches, Staff parties, Exhibitions, Agricultural shows etc. 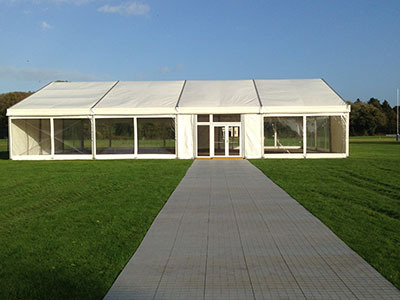 Race meetings, GAA events, Music Concerts, Festivals, and all outdoor events. 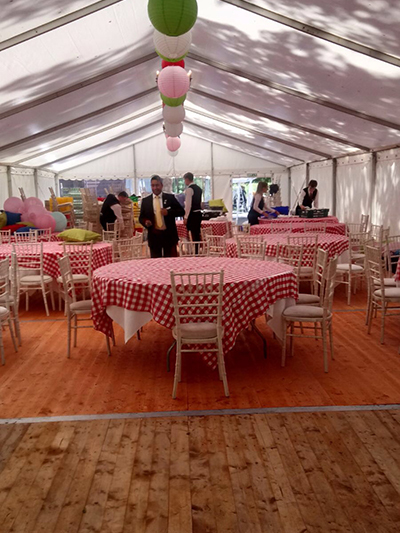 We can recommend DJ Hire, Catering Companies, Event Furniture, Generator Hire, Bar hire, Stage Hire, Party Rentals and many other relevant services.